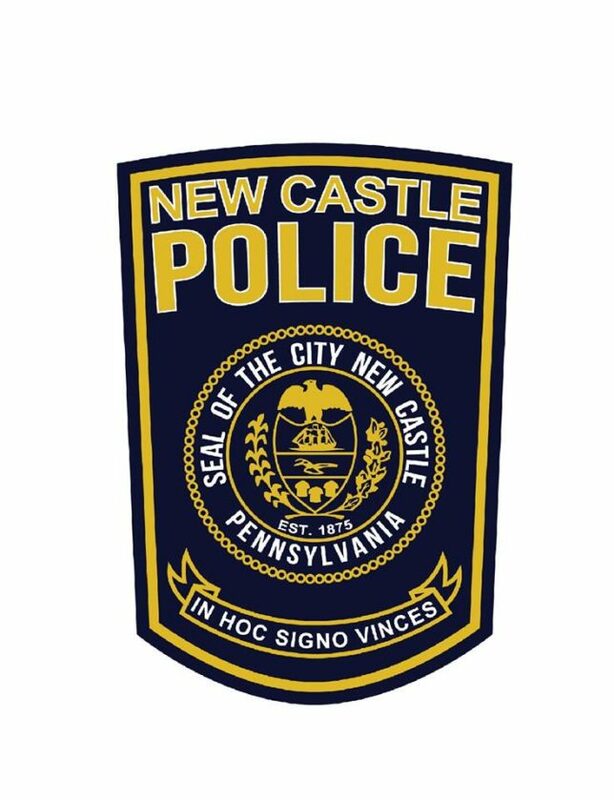 Police in New Castle are investigating a late-night shooting that damaged a car and a home. Neighbors say they heard at least 15 shots around 9:30 last night. Police found a car with a bullet hole on Cumberland Avenue. A home on North Crawford Avenue was also struck. The homeowner says a bullet went into the home and through several rooms. No one was injured.